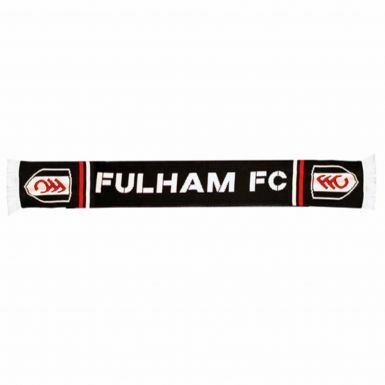 This Fulham FC football scarf & beanie hat are both official licensed products. The scarf has the club crest at each end and is made from 100% acrylic and measures 155cm in length. 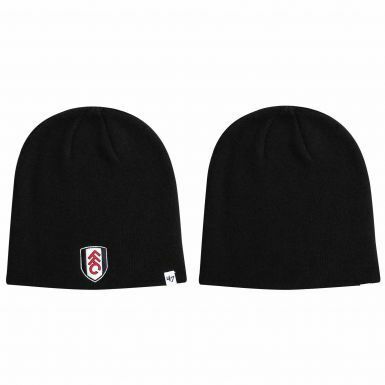 The Fulham beanie hat is also 100% acrylic with the club crest embroidered on the front.